We had a great walk on the forest, and cassie had fun jumping the sticks, not quite concentrating, she had the side glance technique, but I did manage to capture one picture in a proffesional pose! Good old iPhone camera, what would we do without these handy do it all phone? 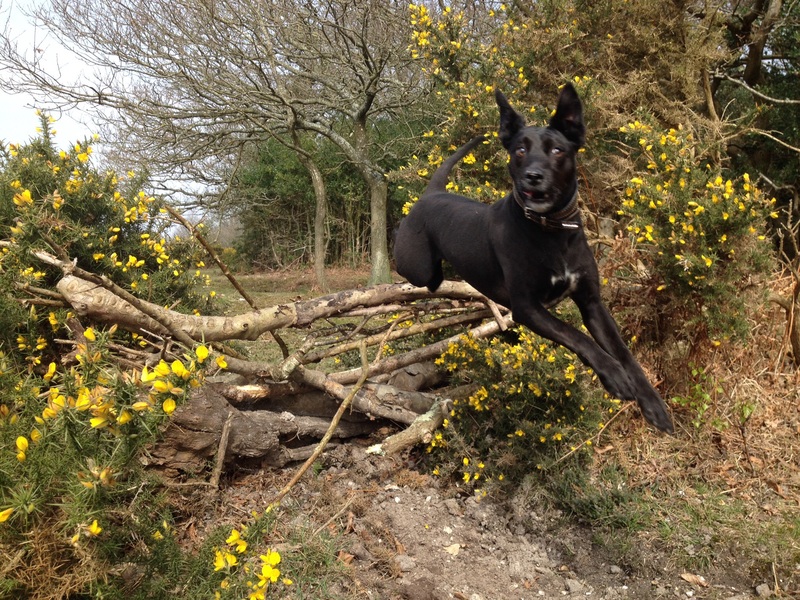 Cassie my kelpie X jumping sticks in the new forest, very funny side glancing technique, before I managed to achieve a pro jump photo. Cassie kelpie X jumping technique!!! 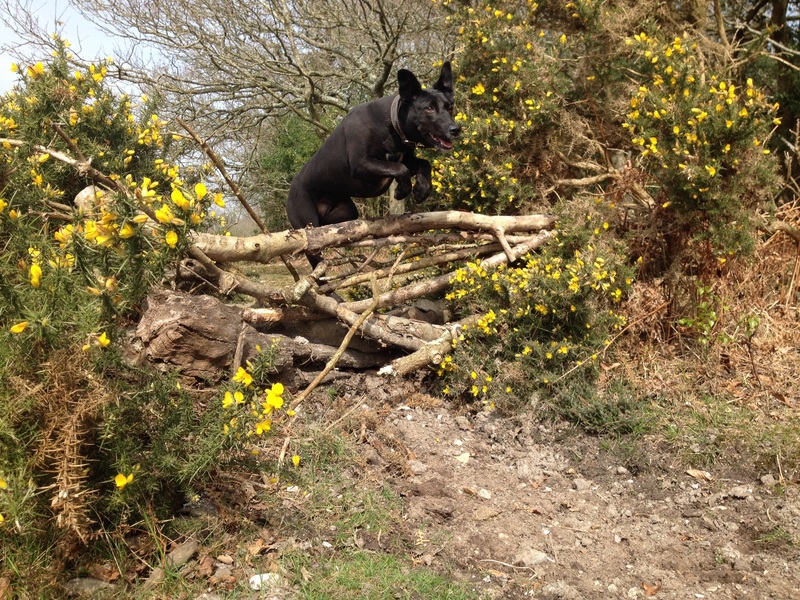 This entry was posted in dog, Funny, jumping, kelpie, new forest and tagged Dog, Funny, jumping, kelpie, new forest. Bookmark the permalink.